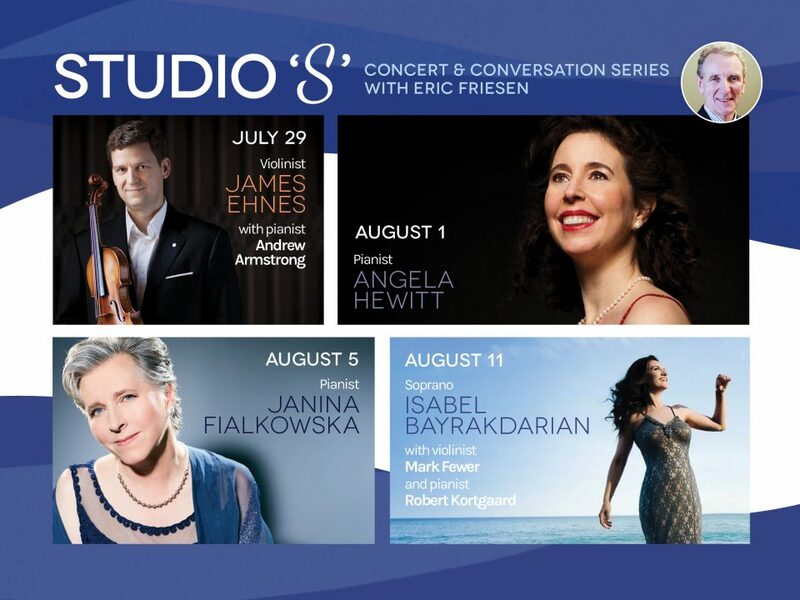 Eric Friesen hosts this intimate concert and conversation series featuring world-renowned classical musicians. Friesen is an internationally renowned music writer and past host of the long-running CBC Radio series “Studio Sparks.” Friesen makes the evening an engaging and enlightening experience as he speaks with the artists about their experiences and their relationship with classical music. 4-Show Subscriptions and single tickets on sale now. To book call the Box Office at 613-382-7020. James Ehnes has established himself as one of the most sought-after violinists on the international stage. 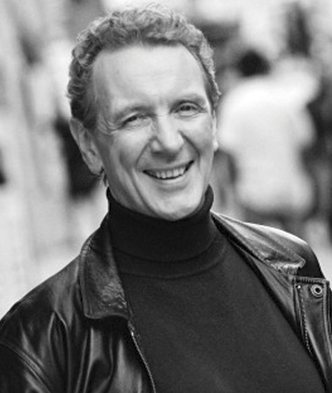 Ehnes has an extensive discography and has won many awards for his recordings including a Gramophone Award for ‘Best Concerto of the Year’, a Grammy Award for ‘Best Instrumental Soloist Performance’ and a JUNO award for ‘Best Classical Album of the Year’. He is a Fellow of the Royal Society of Canada and in 2010 was appointed a Member of the Order of Canada. He plays the ‘Marsick’ Stradivarius of 1715. One of the world’s leading pianists, Angela Hewitt appears in recital and with major orchestras throughout Europe, the Americas and Asia. Her interpretations of Bach have established her as one of the composer’s foremost interpreters of our time. In 2018 Angela received the Governor General’s Lifetime Achievement Award – the highest honour for an artist in Canada. In 2015 she was promoted to a Companion of the Order of Canada, and in 2006 was awarded an OBE by Queen Elizabeth II. She is a member of the Royal Society of Canada, has seven honorary doctorates, and is a Visiting Fellow of Peterhouse College in Cambridge. For over 40 years, concert pianist Janina Fialkowska has enchanted audiences and critics around the world. She has been praised for her musical integrity, her refreshing natural approach and her unique piano sound thus becoming “one of the Grandes Dames of piano playing” (Frankfurter Allgemeine). She is an Officer of the Order of Canada, and a recipient the Governor General’s 2012 Lifetime Achievement Award in Classical Music, as well as three honorary doctorates. Note from Eric Friesen: Janina was supposed to be with us last year but had a second very serious bout of cancer. After a tough regime of chemotherapy and a year off from performing, she is back playing as well as ever. It is a miraculous recovery and her appearance at Studio ‘S’ is VERY special. Isabel Bayrakdarian is an eagerly anticipated visitor to opera houses and concert halls around the world and is as celebrated for her beauty, presence, and style as for a strikingly multihued voice. Her versatile career spans opera, orchestras, and film. She was a featured vocalist on the Grammy-award winning soundtrack from The Lord of The Rings trilogy and the winner of four consecutive Juno Awards for Best Classical Album. She is also the recipient of the Queen Elizabeth II Golden Jubilee and the Diamond Jubilee Medals, and the Movses Khorenatsi medal – Armenia’s highest cultural award. She holds an Honorary Doctorate from Wilfrid Laurier University and an Honorary Fellowship from the Royal Conservatory of Music.